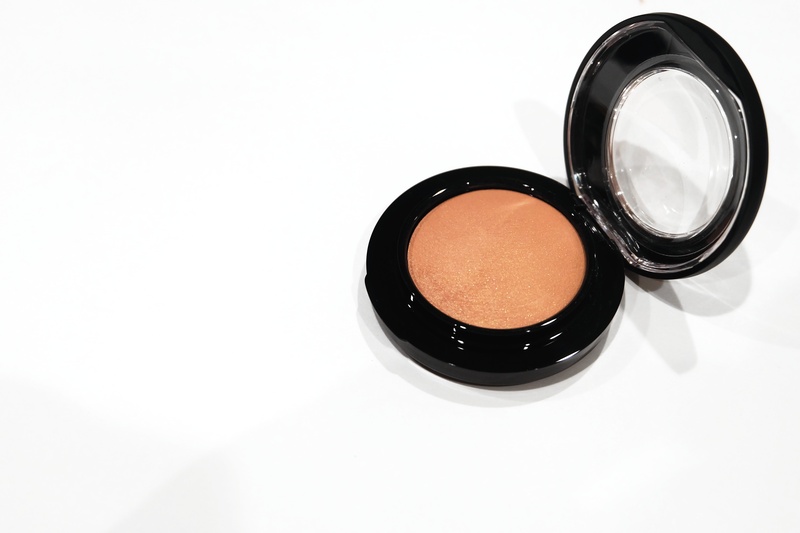 MAC Warm Soul Mineralized Blush is a favourite of many (lighter skinned folk). After years I was finally motivated to pick this colour up because Tiffany from MakeupByTiffanyD mentioned it once more. It looked especially promising as a very natural flush of colour based on the WOC I spotted on Google.